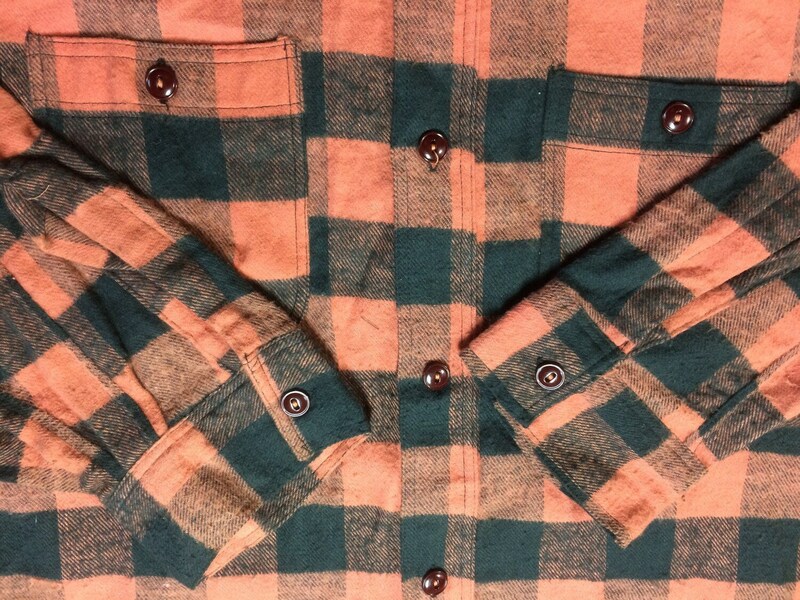 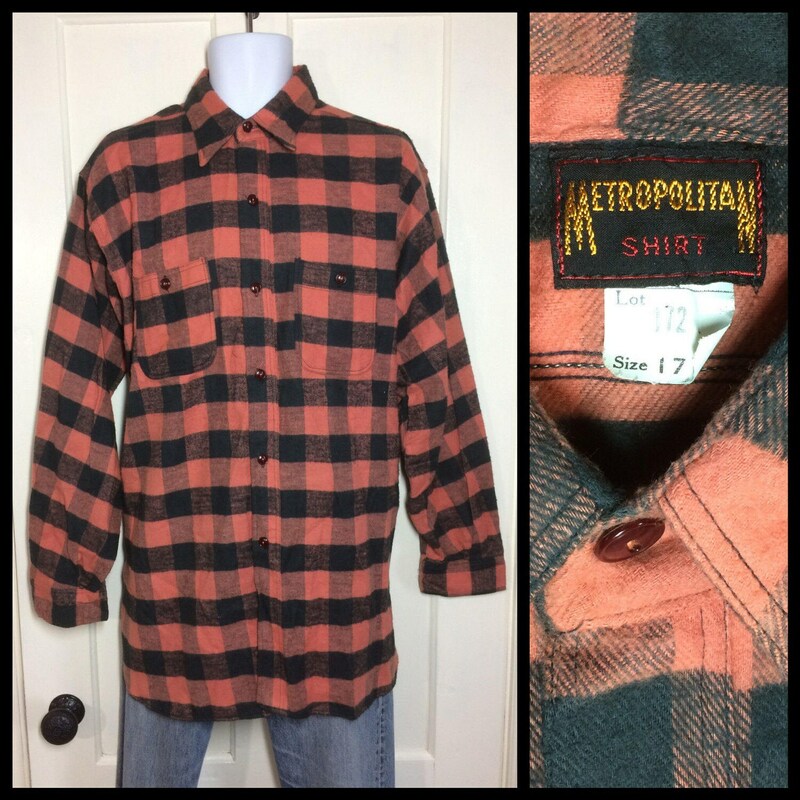 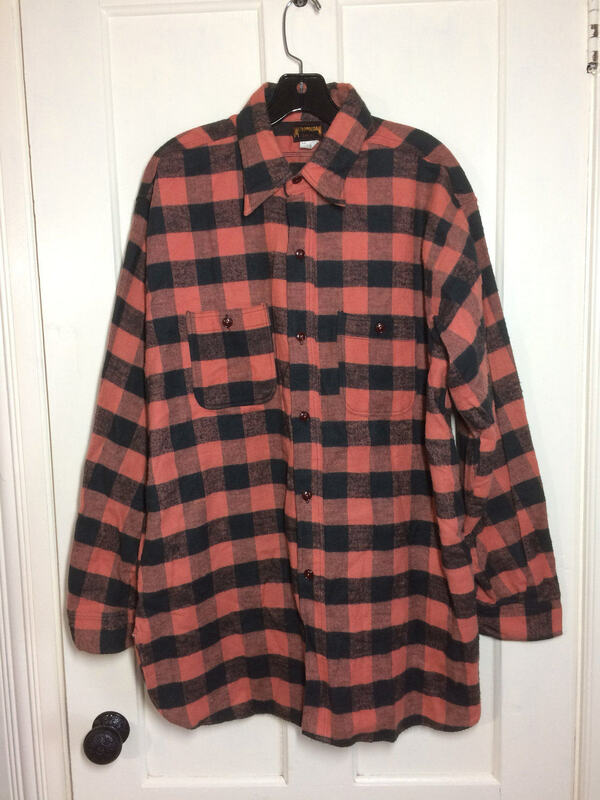 Here's a deadstock, soft cotton flannel shirt from the 1920's or 30's. 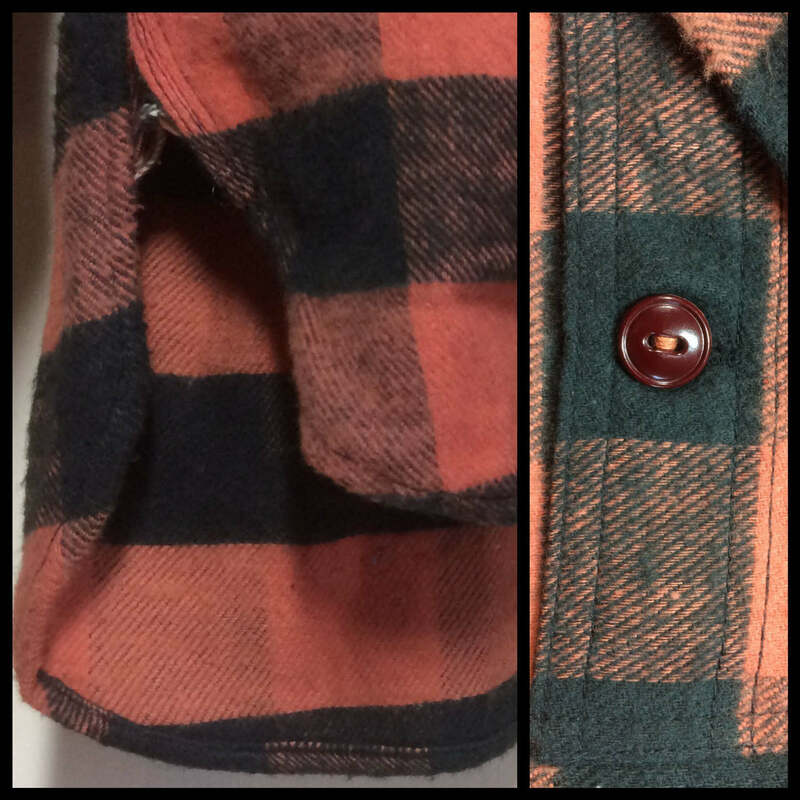 The front of the shirt is longer by 2 inches. 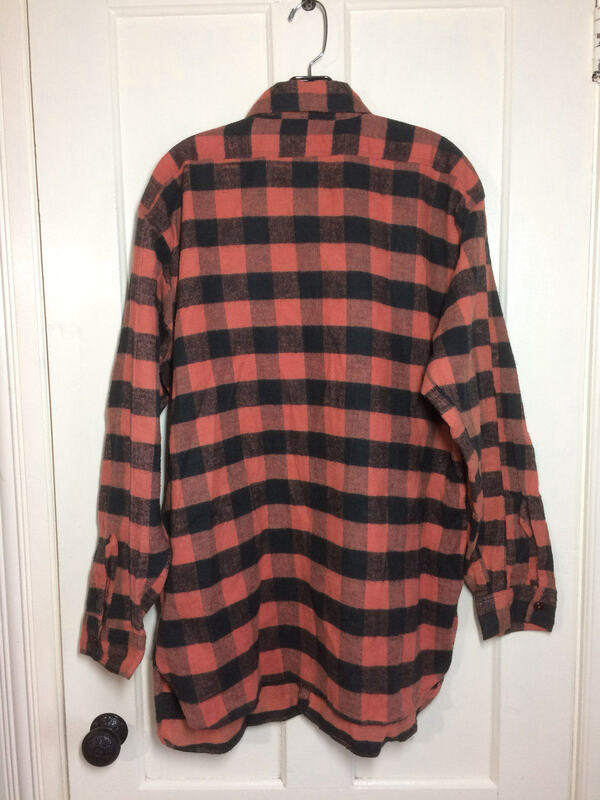 It's in excellent, unused condition, no damage.